Home » Do Appetite Suppressants Work? Appetite is an enormously complicated part of biology that’s influenced by a ton of different hormones and lifestyle factors. Hormones like ghrelin, leptin, serotonin, cortisol, and others can increase or decrease your appetite, and they’re in turn influenced by your sleep, your activity, your macronutrients, your micronutrients, drinking, drugs, and more. The speed at which you eat your food affects your appetite. And then there are the psychological causes of appetite that lead some of us to eat when we’re not even hungry. But we’re not going to get lost in the weeds, here — we’re here to talk supplements. Are there pills that can help you handle your appetite? There’s some pretty interesting science behind a lot of them, though many work in different ways. The less space in your stomach, the less you’ll want to eat. Perhaps the most effective and reliable appetite suppressants are the least complicated: you eat them, they swell in your stomach, they make your stomach “think” it’s got more food than it does. Note that these sorts of supplements can produce indigestion, particularly when not combined with water and food. But given the fact that they’re all natural and that side effects are reported relatively rarely, many feel they’re worth trying out. A lot of studies back this up, including a placebo-controlled, randomized study of 20 overweight women that found those who took 5-HTP in an oral spray significantly reduced their BMI and the circumferences of their arms and hips in just 4 weeks. (6)(7) Note that it can produce nausea in some folks. Caffeine and nicotine are the bane of many, and we are not recommending anyone take up smoking, but the fact remains that these stimulants and others like them appear to have a marked effect on appetite. Again, we’re not recommending nicotine — while it’s less addictive than cigarettes, which have thousands of other ingredients that make them more harmful, it’s still an addictive substance. A regular exercise habit, good sleep hygiene, managing stress levels, and a diet that includes plenty of fiber, water, and protein will go a very, very long way to helping keep your appetite and “hunger hormones” in check. Nonetheless, when used judiciously and under the supervision of a doctor, you may find success by occasionally employing some of the products outlined here — just remember the “under the supervision” of a doctor part. 2. Baer DJ, et al. Dietary fiber decreases the metabolizable energy content and nutrient digestibility of mixed diets fed to humans. J Nutr. 1997 Apr;127(4):579-86. 3. Brum JM, et al. 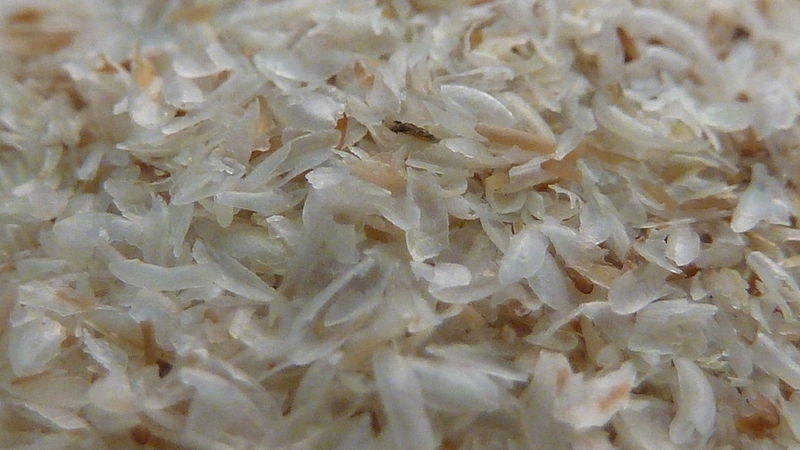 Satiety effects of psyllium in healthy volunteers. Appetite. 2016 Oct 1;105:27-36. 4. Mathern JR, et al. Effect of fenugreek fiber on satiety, blood glucose and insulin response and energy intake in obese subjects. Phytother Res. 2009 Nov;23(11):1543-8. 5. Voigt JP, et al. Serotonin controlling feeding and satiety. Behav Brain Res. 2015 Jan 15;277:14-31. 6. Rondanelli M, et al. 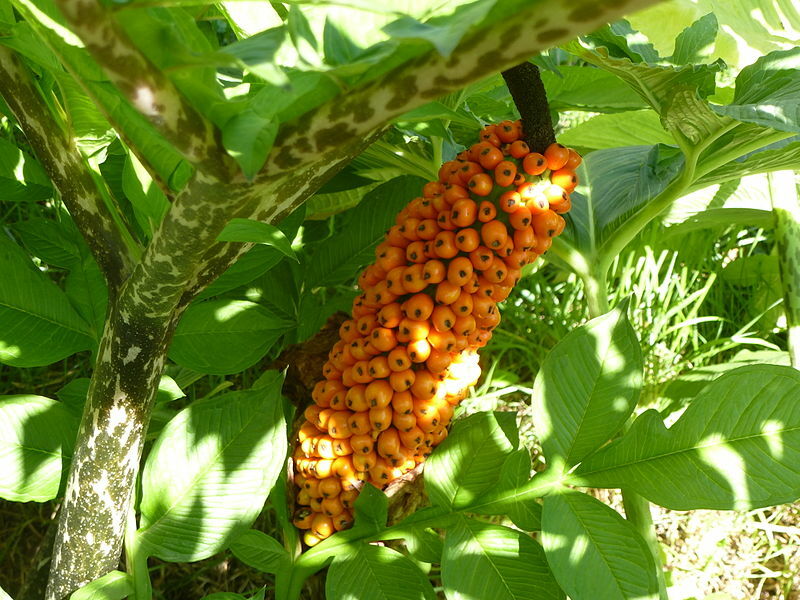 Relationship between the absorption of 5-hydroxytryptophan from an integrated diet, by means of Griffonia simplicifolia extract, and the effect on satiety in overweight females after oral spray administration. Eat Weight Disord. 2012 Mar;17(1):e22-8. 7. Hinz M, et al. 5-HTP efficacy and contraindications. Neuropsychiatr Dis Treat. 2012;8:323-8. 8. Kuriyan R, et al. Effect of Caralluma fimbriata extract on appetite, food intake and anthropometry in adult Indian men and women. Appetite. 2007 May;48(3):338-44. 9. Astell KJ, et al. A pilot study investigating the effect of Caralluma fimbriata extract on the risk factors of metabolic syndrome in overweight and obese subjects: a randomised controlled clinical trial. Complement Ther Med. 2013 Jun;21(3):180-9. 10. Hayamizu K, et al. 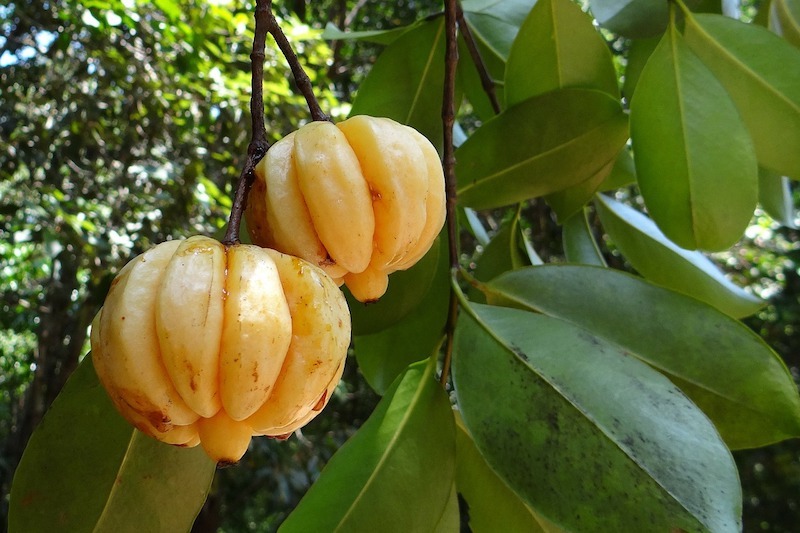 Effects of garcinia cambogia (Hydroxycitric Acid) on visceral fat accumulation: a double-blind, randomized, placebo-controlled trial. Curr Ther Res Clin Exp. 2003 Sep;64(8):551-67. 11. Preuss HG, et al. Effects of a natural extract of (-)-hydroxycitric acid (HCA-SX) and a combination of HCA-SX plus niacin-bound chromium and Gymnema sylvestre extract on weight loss. Diabetes Obes Metab. 2004 May;6(3):171-80. 12. Ohia SE, et al. Safety and mechanism of appetite suppression by a novel hydroxycitric acid extract (HCA-SX). Mol Cell Biochem. 2002 Sep;238(1-2):89-103. 13. Anton SD, et al. Investigations of botanicals on food intake, satiety, weight loss and oxidative stress: study protocol of a double-blind, placebo-controlled, crossover study. Zhong Xi Yi Jie He Xue Bao. 2011 Nov;9(11):1190-8. 14. Kim JE, et al. Does Glycine max leaves or Garcinia Cambogia promote weight-loss or lower plasma cholesterol in overweight individuals: a randomized control trial. Nutr J. 2011 Sep 21;10:94. 15. Schubert MM, et al. 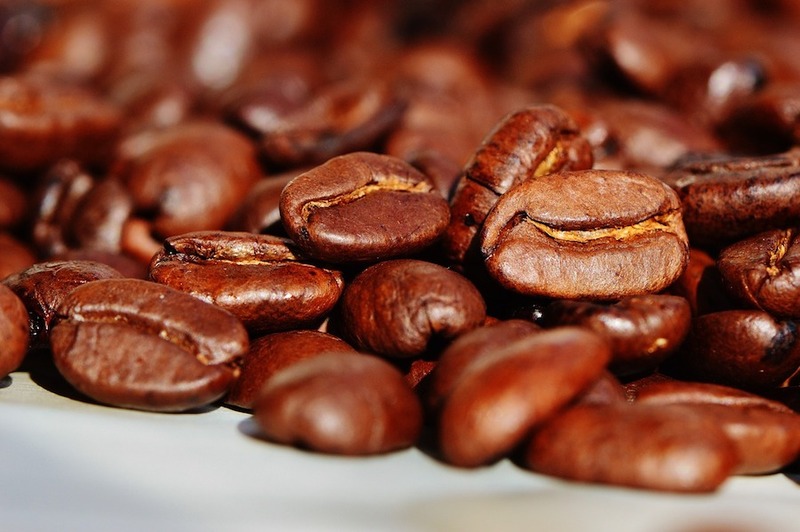 Caffeine, coffee, and appetite control: a review. Int J Food Sci Nutr. 2017 Dec;68(8):901-912. 16. Mineur YS, et al. 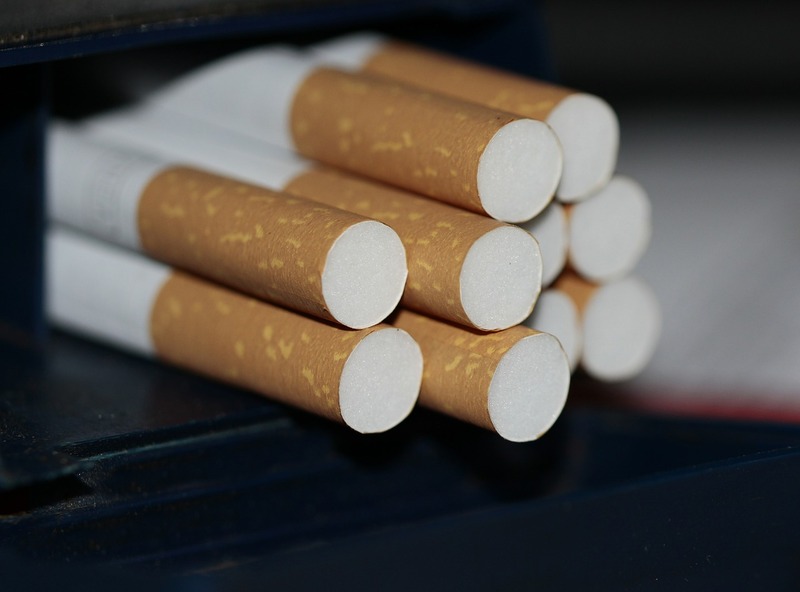 Nicotine decreases food intake through activation of POMC neurons. Science. 2011 Jun 10;332(6035):1330-2. 17. Jessen A, et al. The appetite-suppressant effect of nicotine is enhanced by caffeine. Diabetes Obes Metab. 2005 Jul;7(4):327-33. 18. Callahan MF, et al. Yohimbine and rauwolscine reduce food intake of genetically obese (obob) and lean mice. Pharmacol Biochem Behav. 1984 Apr;20(4):591-9.